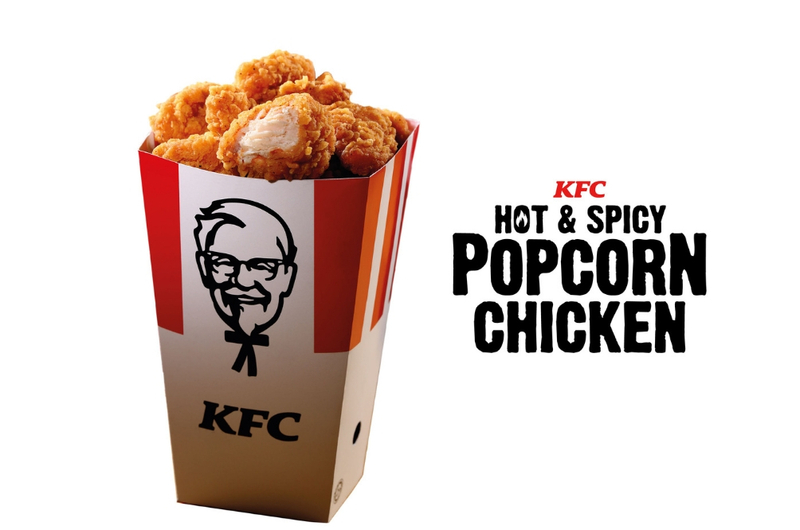 #MajorThrowback: KFC Popcorn Chicken Is Back And We Got To Try Them First! 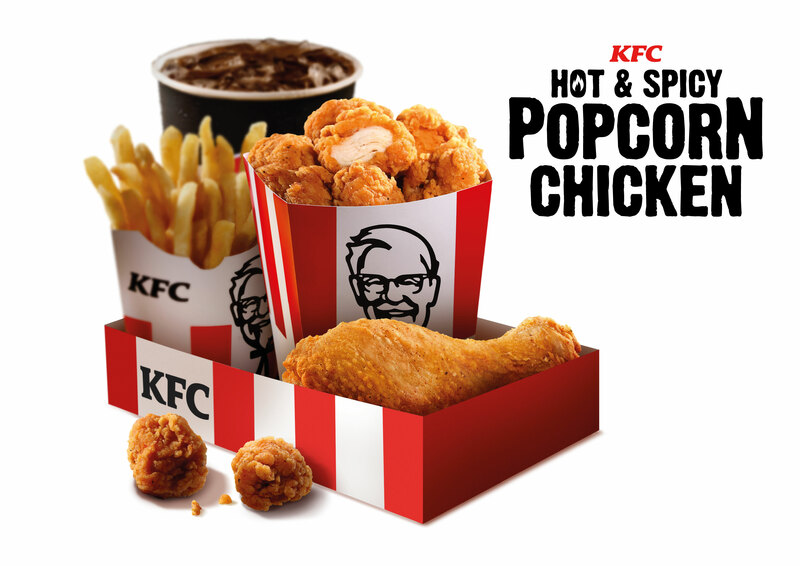 If you're a fan of KFC, its Hot and Spicy flavour and Popcorn Chicken, you're going to be over the moon when you get a taste of their new and improved offering! The Popcorn Chicken is back by popular demand and you'll be glad to know that you can now get it À la carte from only RM8.90, as add-on to Family Feast Combo from only RM6.00 and more. 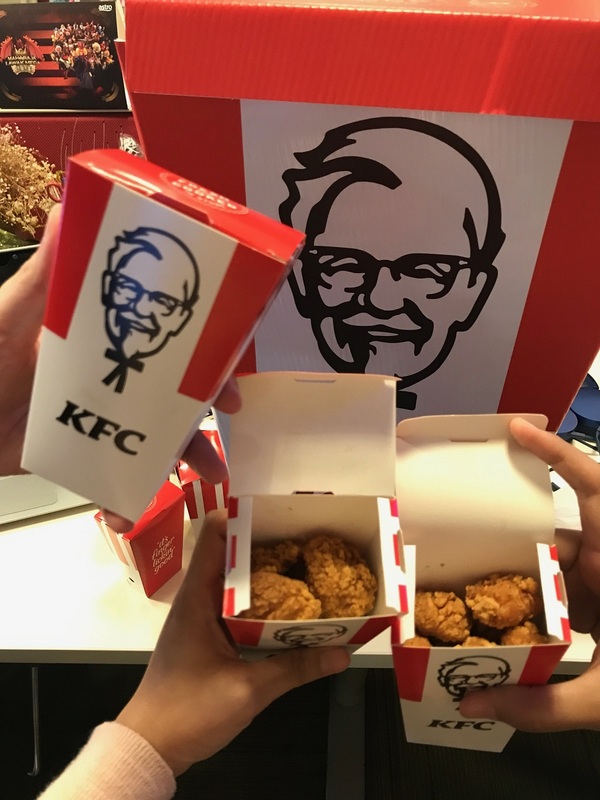 KFC Chief Operating Officer Ling Mee Jiuan is as excited to announce the new addition as we were to receive a giant box filled with smaller boxes of Popcorn Chicken in our office. "It might have been gone from sight, but never from the hearts and minds of our KFC fans. Many have been asking for this comeback, and we hear you! "We are extremely excited to bring back this much awaited iconic KFC Popcorn Chicken, another signature offering that we are truly proud of. Fans of our Family Feast combo also get to enjoy this treat for only RM6.00 as an add-on. Get it before its gone!”Ling said. Oh no! The Malaysian favourite is only here for a limited time so you might want to get your own as soon as possible. It's crispy skin, juicy, tender meat and rich flavour is worth cheating on your diet. Head over to your nearest KFC now! Why Was This Penang Lorry Carrying Dead Chickens?